Finding the right Utah resort to fit you and your family's needs is important. From *lift ticket prices to average annual snowfall, let the interactive resort comparison page help you find the resort(s) that's right for you. With so many resorts so close in proximity, you don't have to pick just one. Explore Utah's Regions and get some insight into each of their personalities. 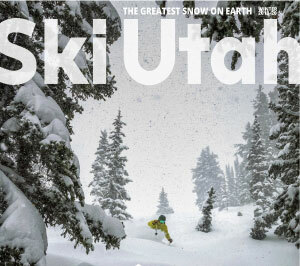 If you want a little extra help narrowing it down, try our Ski Utah Trip Suggestion Tool.